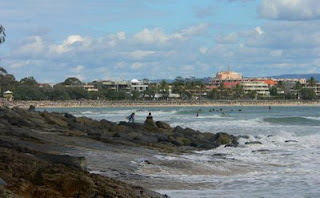 Been up to Noosa today taking some photos. Place was really bustling as the Food and Wine Festival was on. Mainly spent time with the surfers of the National Park. Was a great day for the surf. Took some great action shots.